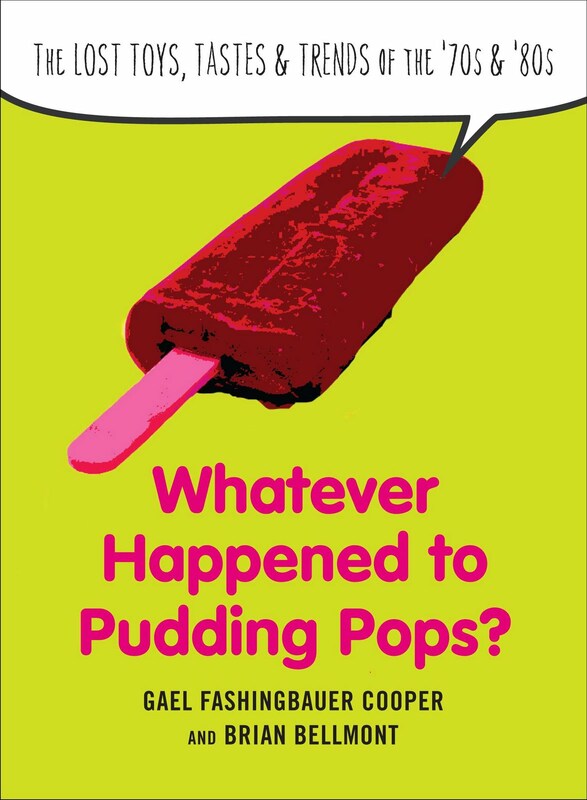 It's just a month until our book, Whatever Happened to Pudding Pops? The Lost Toys, Tastes and Trends of the '70s & '80s, hits store shelves, and to celebrate, we've launched a new site. We're still going to be blogging about our favorite childhood memories here, but we hope you'll also head over to WhateverHappenedtoPuddingPops.com for more information about the book, links to preorder it online, media coverage, and a fun sneak preview video. Thursday, June 9, 7:00 p.m. - 8:00 p.m.
Saturday, June 11, Noon - 2:00 p.m.
Saturday, June 18 6:30 p.m. - 7:30 p.m.
Monday, June 20 7:00 p.m. - 8:00 p.m. Thanks for all your support so far -- we're excited to see what comes next!